Hey everyone and welcome to this week’s #RaisingThoseRascals post! It’s so lovely to finally be on the wind down to Christmas, isn’t it? The 'to do' lists are getting shorter, the presents are nearly all sorted and the copious amount of wrapping, almost complete! We’ve definitely had a jam packed week; it’s just been so busy preparing, organising, hosting friends over the weekend- whilst snatching every spare minute to just be as a family. I’m certainly not complaining though! Christmas is all about family isn’t it? Joseph, Mary and the little baby Jesus coming into the world! I’ve definitely had a real sense of thankfulness this week. I saw a programme the other night about how families across Britain spend Christmas on the poverty line and it broke my heart seeing the hardships many of them go through, day in and day out. But what really struck me the most was their unshakable love of family through thick and thin. For some, gifts didn’t really play a part in Christmas; what was cherished above all was the family all being together and being grateful for what they do have. It really touched me the more I thought about it. No matter what your situation in life is, we all have something to be thankful for, something to be grateful for. For me, our faith and family are it. We don’t always get it right and we don’t always get along, but these are the people we have been specially placed with to share our lives with. I guess there’s a responsibility there to maintain, preserve and encourage our relationships with one another from a place of love. 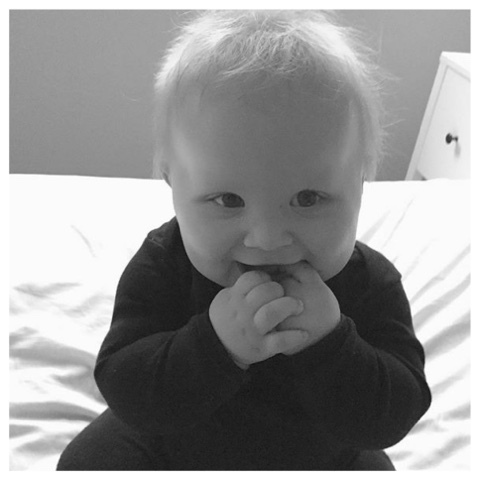 As you can see from my own images, our week has involved a lot of cosy pyjama mornings. While I've been wrapping like a crazy person, my boys have enjoyed scampering around the place playing together. Jonah is particularly fond of wet wipes at the moment and I keep catching him sneaking off with them in his mouth...apparently they're the most tasty thing to munch on! 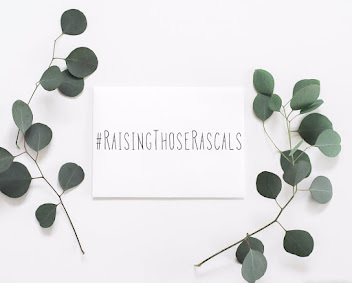 It was so lovely seeing all your entries on the hashtag #RaisingThoseRascals this week, especially all the festivities, the fun and the cheekiness! For the first time I feel a sense of this little hashtag growing into an expanding family of parents and littles, walking this life together. So thanks for continuing to share and support this! 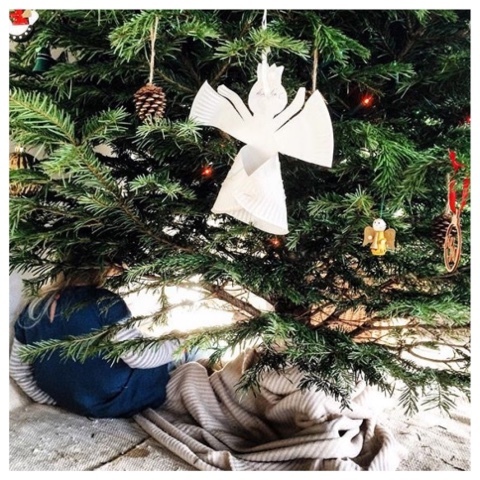 @thewoodlandlife- We're right there with you, apparently Christmas trees make the best dens ever! 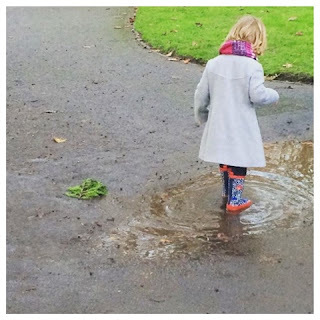 @rachelwill87- Jumping in muddy puddles, what better way to spend your time!? 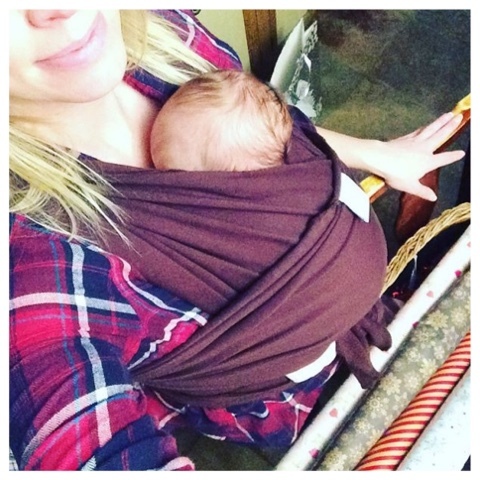 @the.life.of.charlie.and.me- This is such a gorgeous photo! What a cutie pie! Thanks once again to all you lovelies for joining in and sharing your moments in #RaisingThoseRascals. I'm looking forward to seeing all your Christmas celebrations and sharing with you some of our festivities too!